FSP, one of the leading manufacturers of power supplies in the world is pleased to unveil its focus on delivering continued performance at Computex 2017. 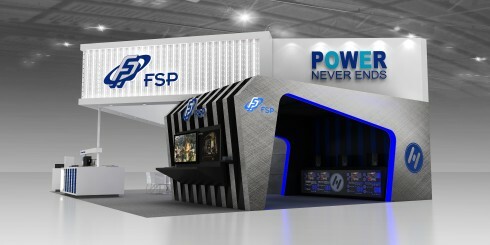 FSP’s new power and gaming solutions were developed in cooperation with industry partners, and in the IoT world, the keywords Smart and Inter-operability are reflected in the IoT products on display allow customers to take control from anywhere in the world. Also, Computex gives a look at how FSP’s unique redundancy solutions can create products that can span various segments with customer focus in mind. Please join us at our booth L0509a on the 4th floor of the Nangang exhibition center. 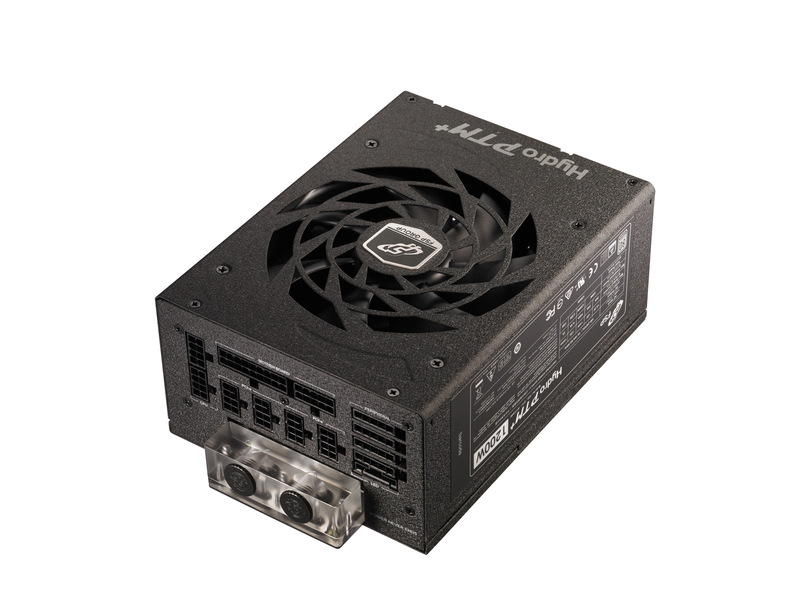 FSP introduces the new Hydro PTM+ liquid cooled PSU. The Hydro PTM+ is a unique, and patented liquid cooled PSU created in cooperation with Bitspower, a renowned creator of liquid cooling solutions for PCs, to meet the highest security and safety standards. The Hydro PTM+ is the world’s first mass produced liquid cooled PSU with 80 Plus Platinum certificated, with gorgeous LED lighting it combines great looks with amazing performance. The unique liquid cooling system, once enabled, increases the power rating from 1200W to 1400W. But, with an array of integrated sensors, the Hydro PTM+ also excels at efficiency, when running in silent mode (below 50% load) it still delivers 600W without the use of a fan for cooling, and thus it remains in complete silence. FSP industrial solutions, powering the smart world. With the industry focus rapidly shifting to IoT, FSP is on the forefront of working with advanced industry partners to provide power products that integrate easily into a wide range of smart IoT solutions. With Big Data a key for IoT energy management, FSP is ahead of the curve by providing power supplies with PoE, PMBus, and USB communication interfaces that help collect vital data such as fan speeds, wattage, voltage, current, alert and load status. This data helps manage and size solutions and increase up-time and productivity, especially in iFactory, smart manufacturing solutions, intelligent logistics, and smart transportation. Another great innovation by FSP is the world smallest 80 Plus Platinum certified 850W FLEX PSU. Also in the IoT solution area, you can find the 1600W 80 Plus Platinum certified Intel CRPS PSU, with Current Sharing and Cold Redundancy for amazing efficiency in the data center. Next to that, are the modular, but full voltage input DIN rail PSUs that can perfectly support a wide variety of IoT devices electrical demands. The ERK, Easy Redundant Kit, is a versatile backup solution for entry-level systems that require 24/7 up-time from their power solution. Differing from traditional and expensive redundancy options, the ERK is a unique external DC-DC module which allows operators to create redundancy by combining two traditional non-redundant PSUs with the ERK. 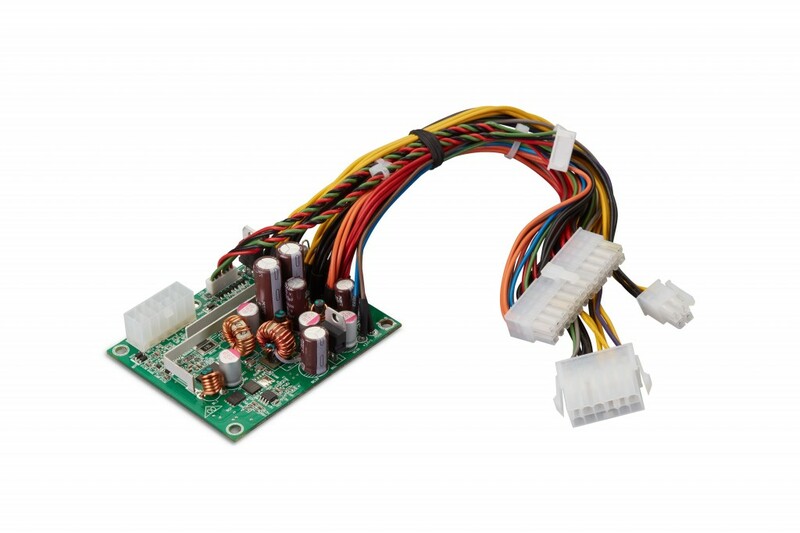 This brilliant product offers the best flexibility when choosing power design solutions.